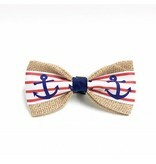 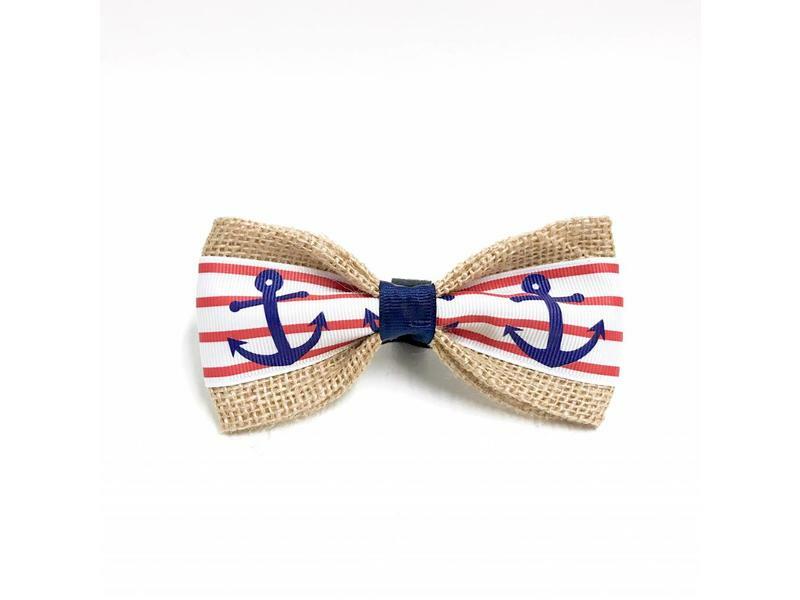 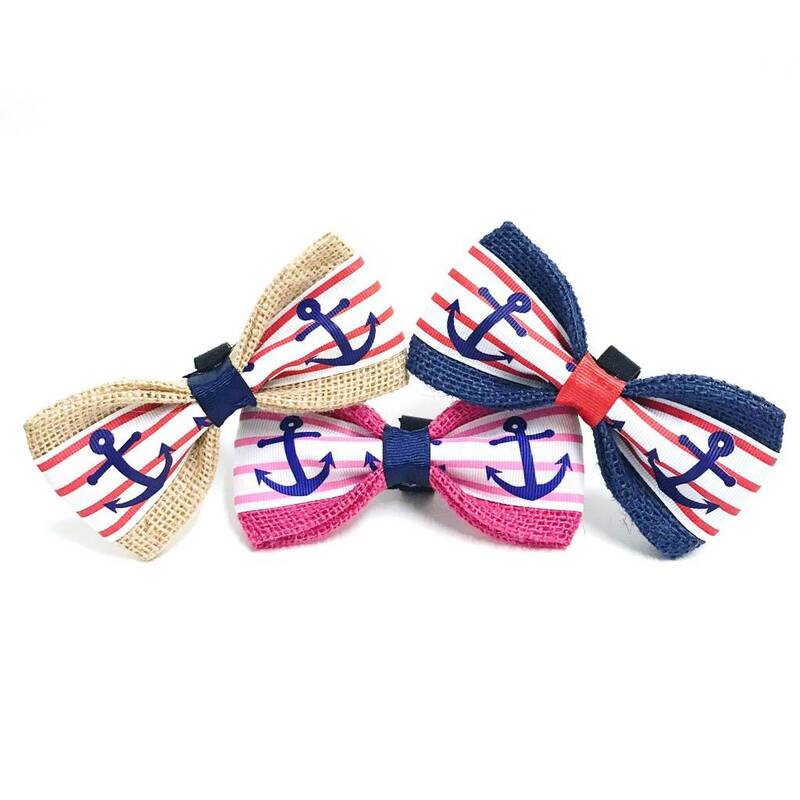 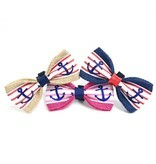 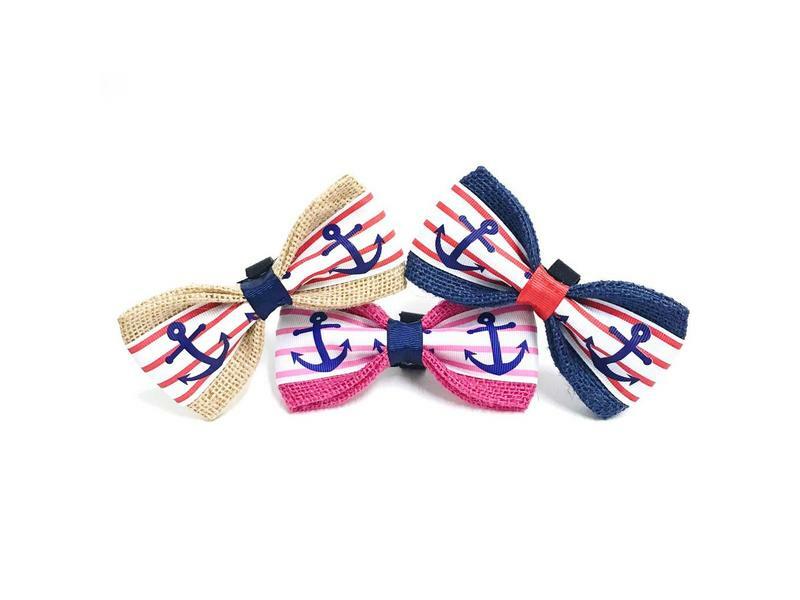 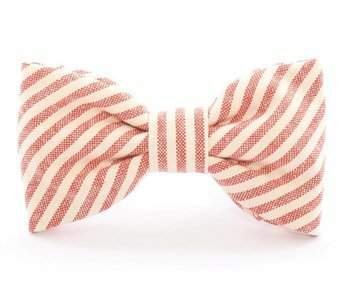 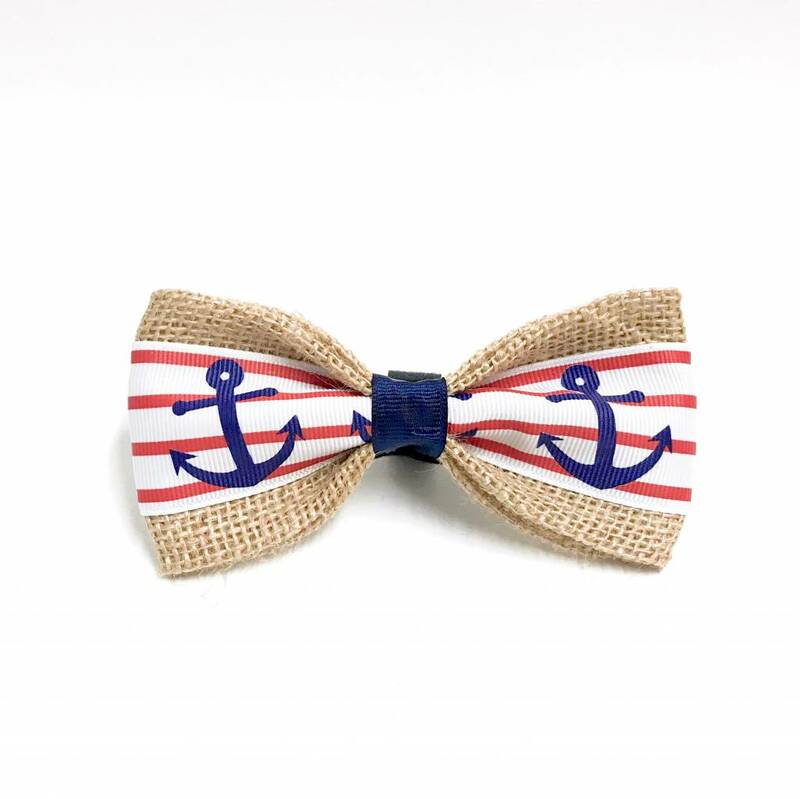 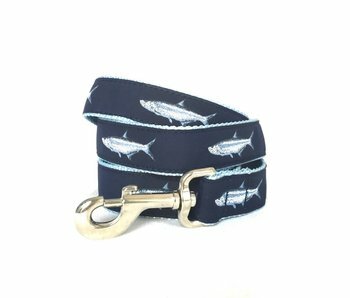 This is a adorably nautical handmade burlap pet bow tie will elevate any dog collar! 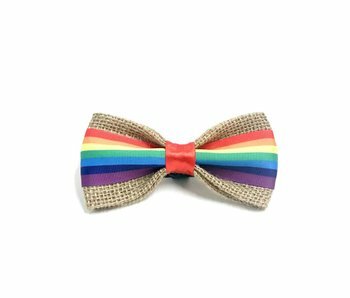 Each burlap bow tie is made entirely by hand and measures approximately 5" wide. 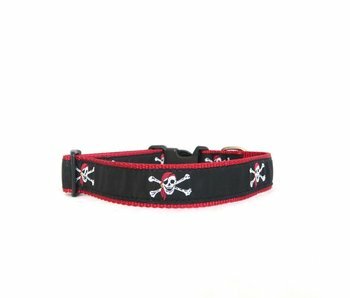 Attached is an adjustable velcro look on the reverse side. 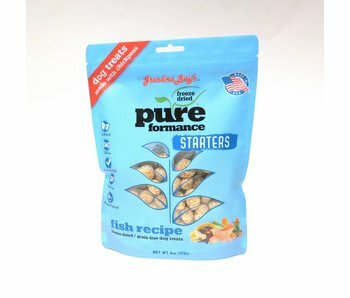 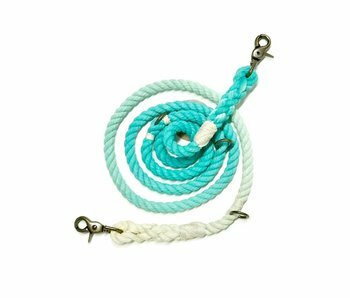 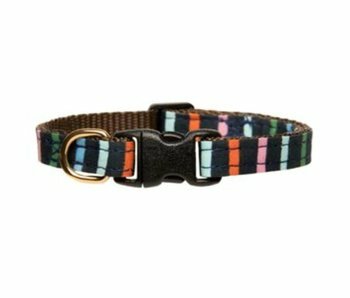 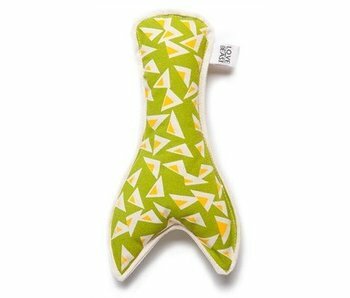 Making it easy fit around your pet's collar or harness.